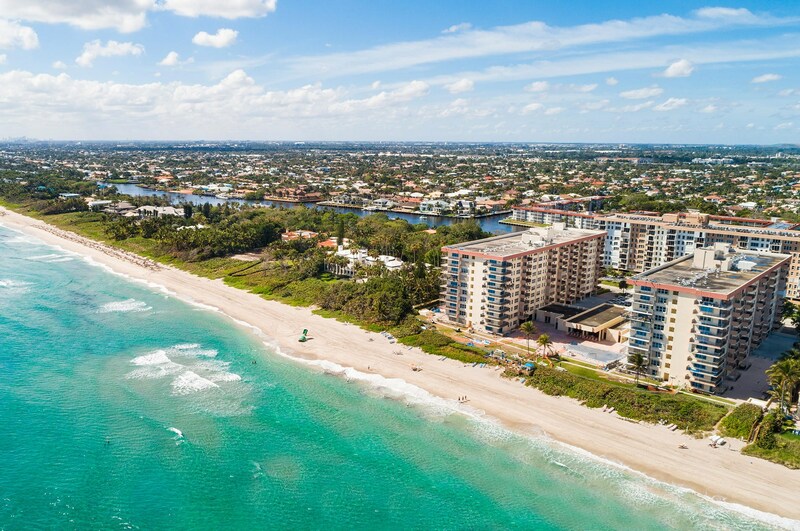 Look no further, this is your dream beach getaway. Beautiful modern updates in every room of this ocean facing condo. 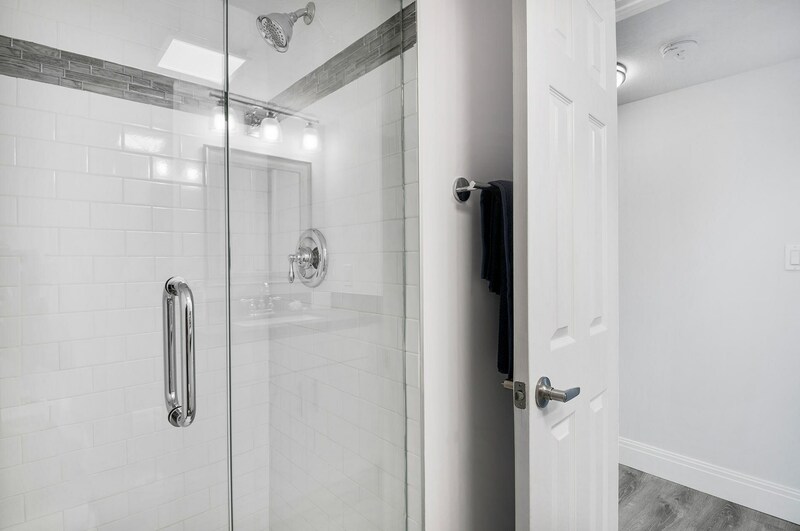 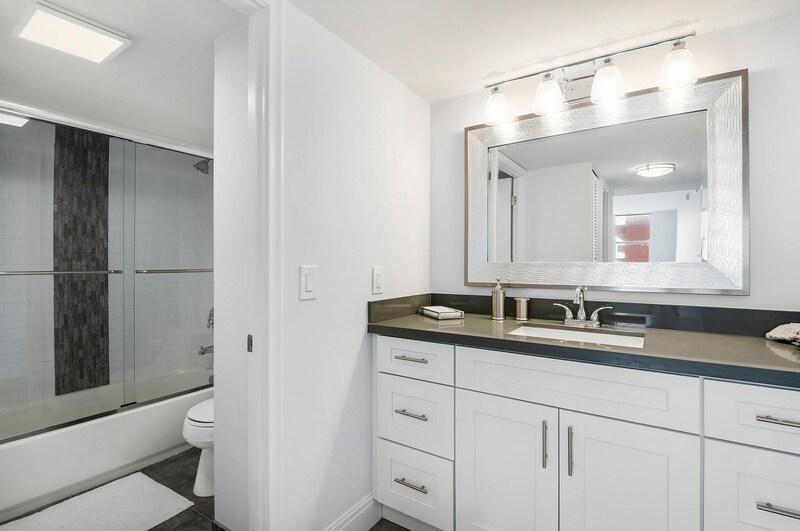 Complete recent remodel with outstanding attention to detail. 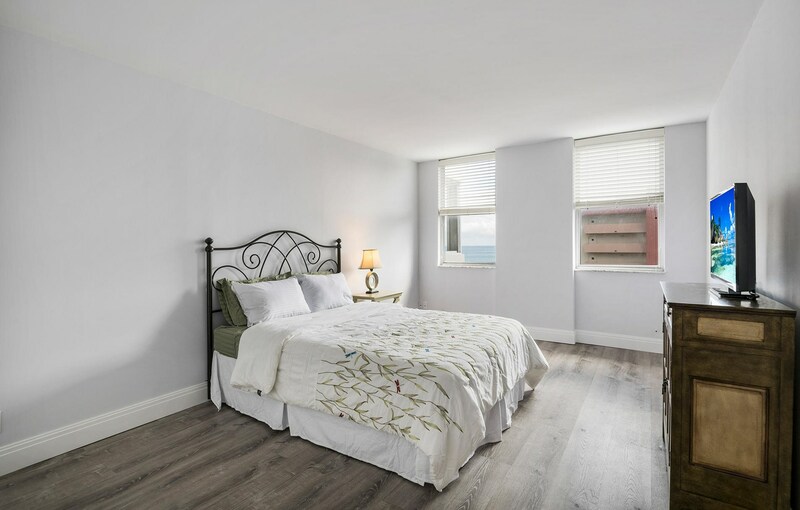 New appliances, AC, water heater, impact windows, covered parking. 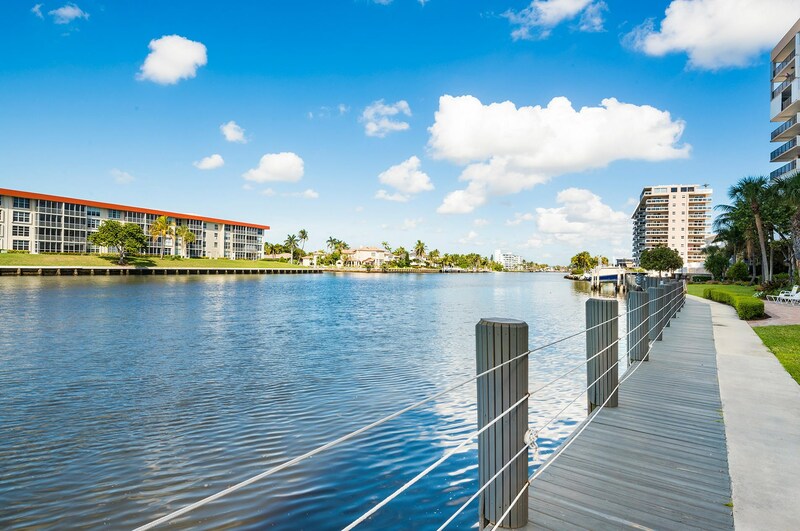 Water views from every room. 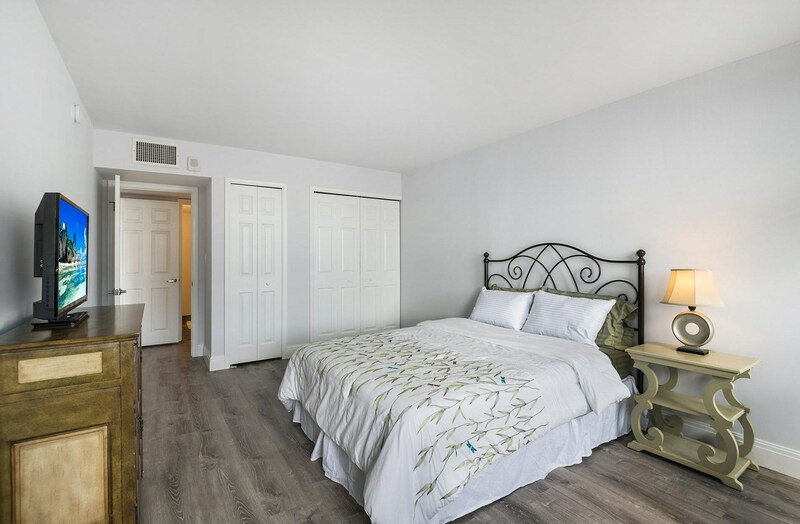 Private beach access, full service building with security and on-site management. 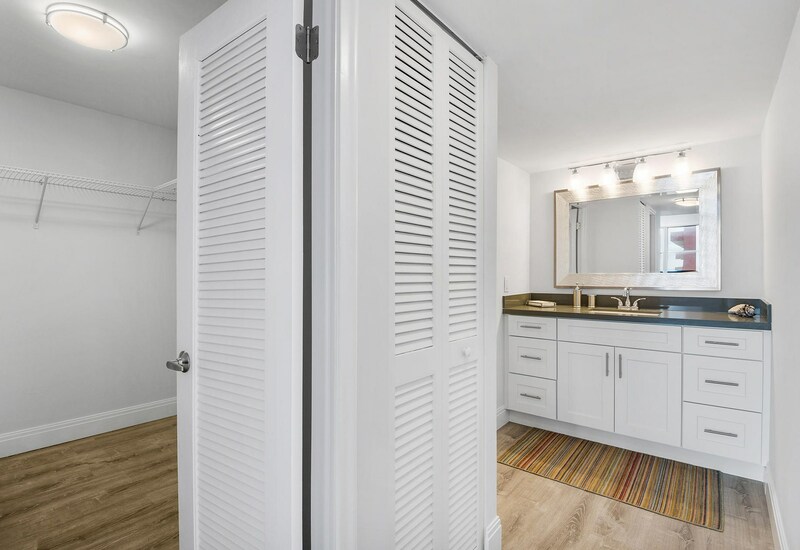 Turn-key and furniture negotiable. 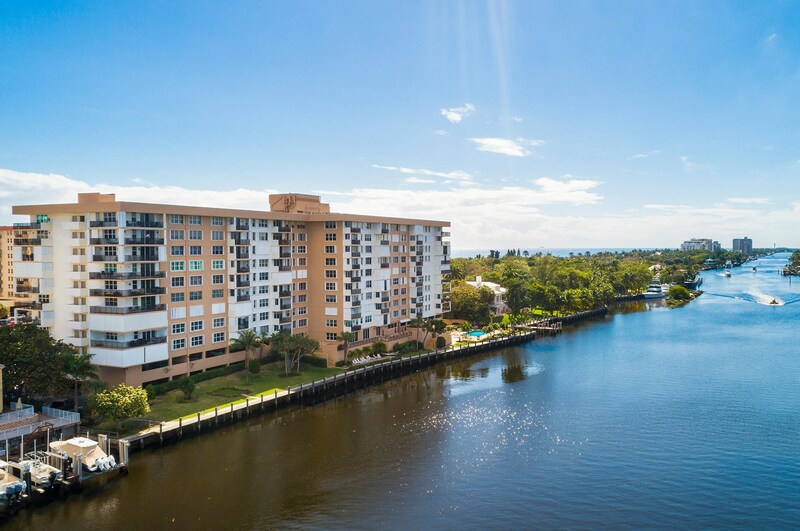 Driving Directions: South on A1A from Hillsboro BLVD, building located on west side. 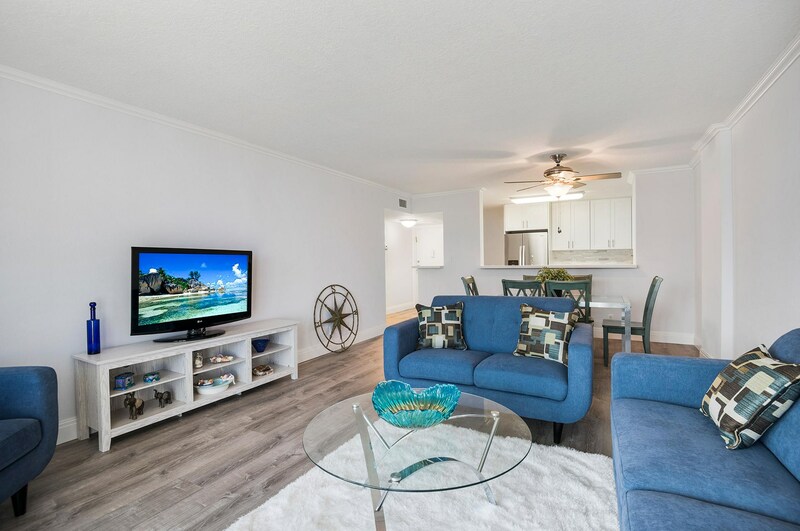 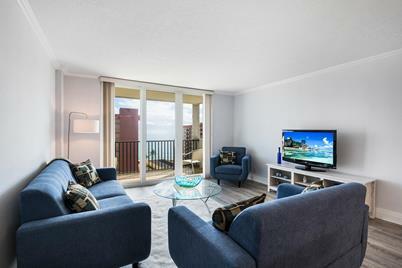 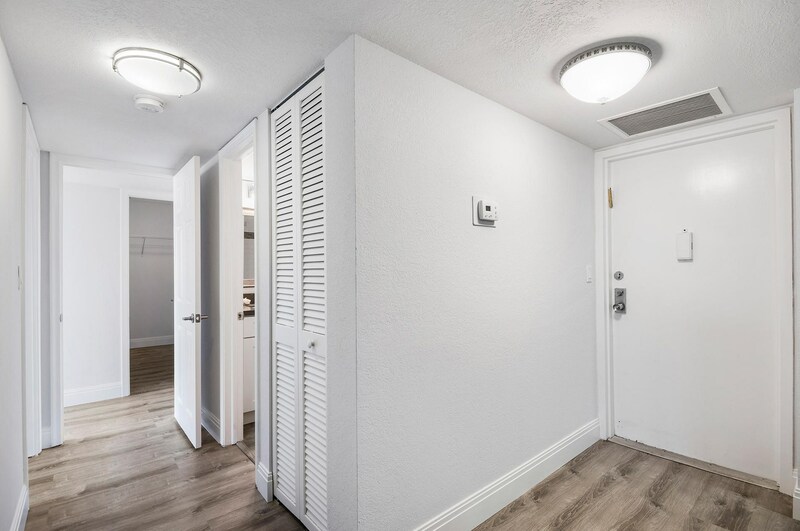 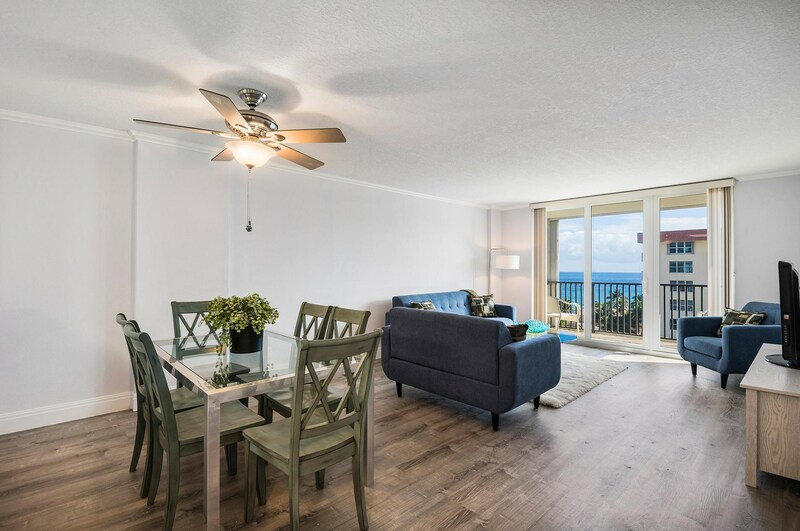 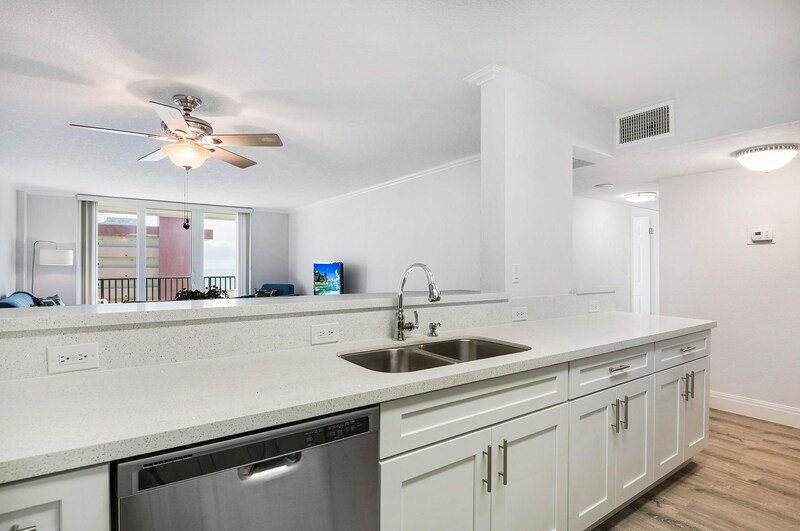 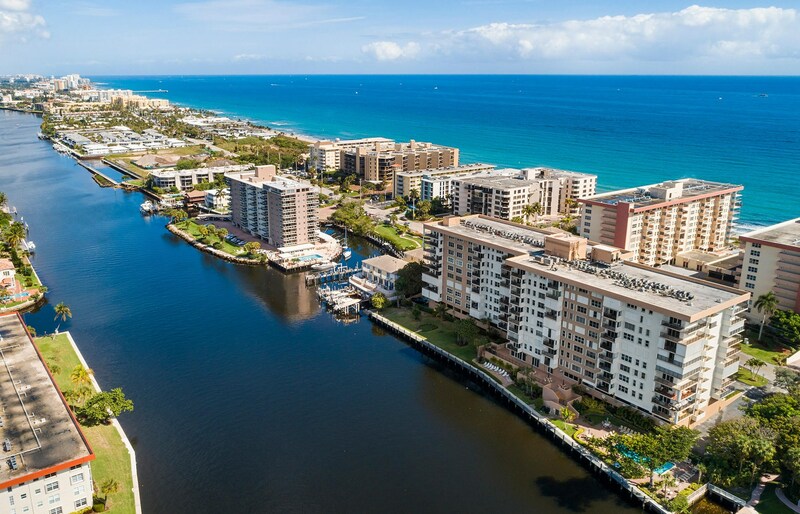 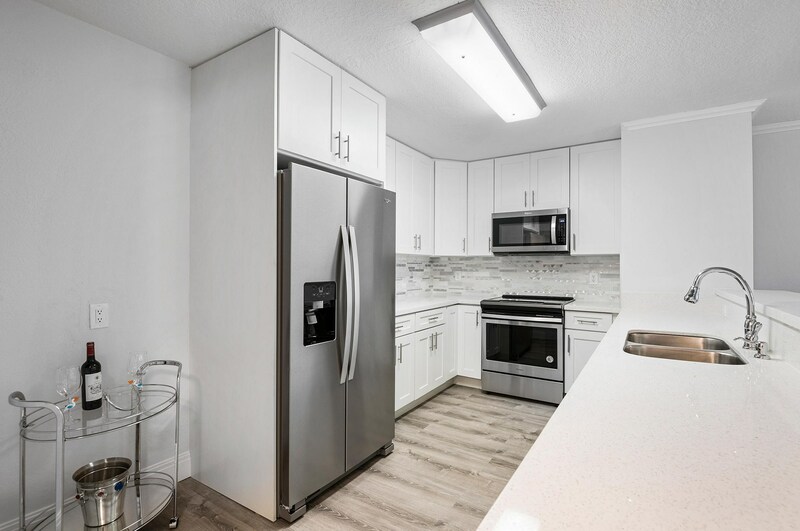 Listed by Parkside Realty, Inc.
1150 Hillsboro Mile, Unit #904, Hillsboro Beach, FL 33062 (MLS# RX-10505874) is a Condo / Townhouse property with 2 bedrooms and 2 full bathrooms. 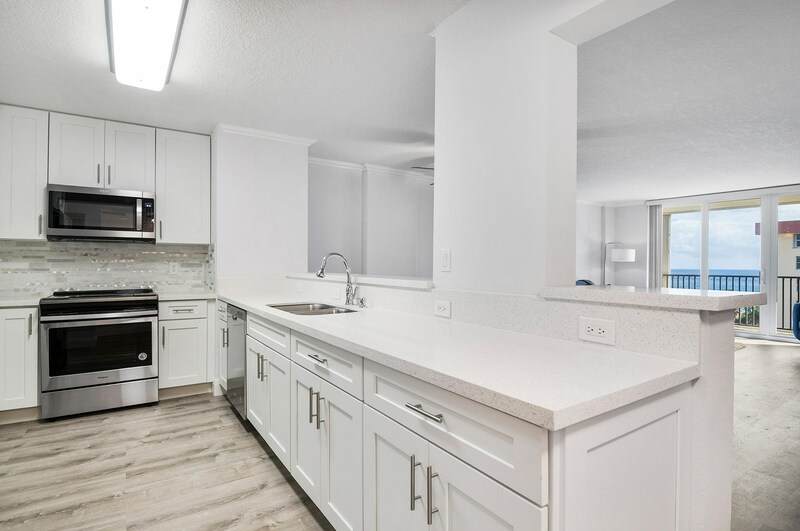 1150 Hillsboro Mile, Unit #904 is currently listed for $419,000 and was received on February 18, 2019. 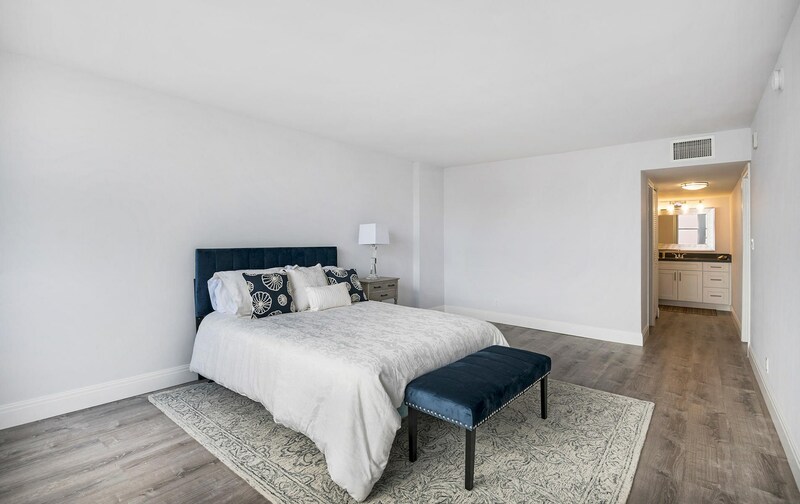 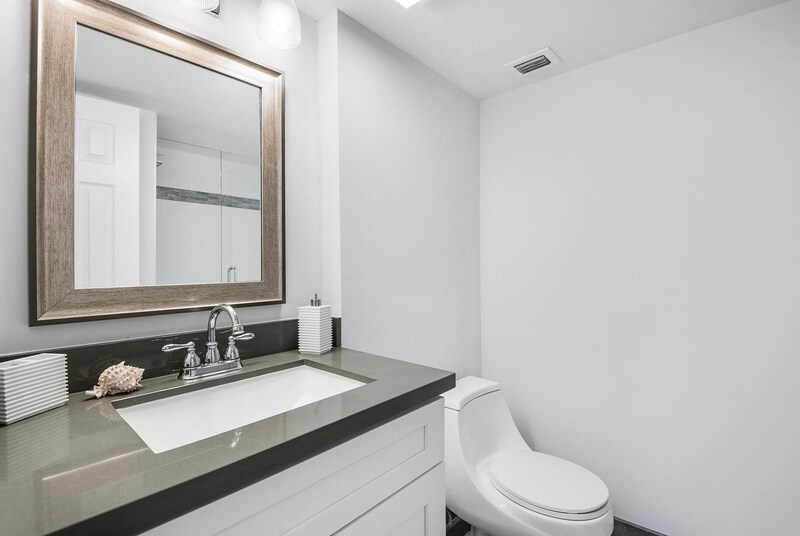 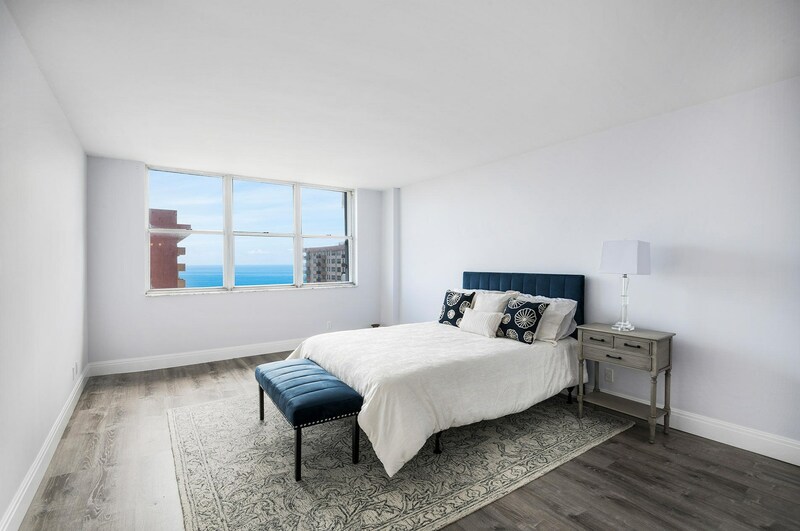 Want to learn more about 1150 Hillsboro Mile, Unit #904? 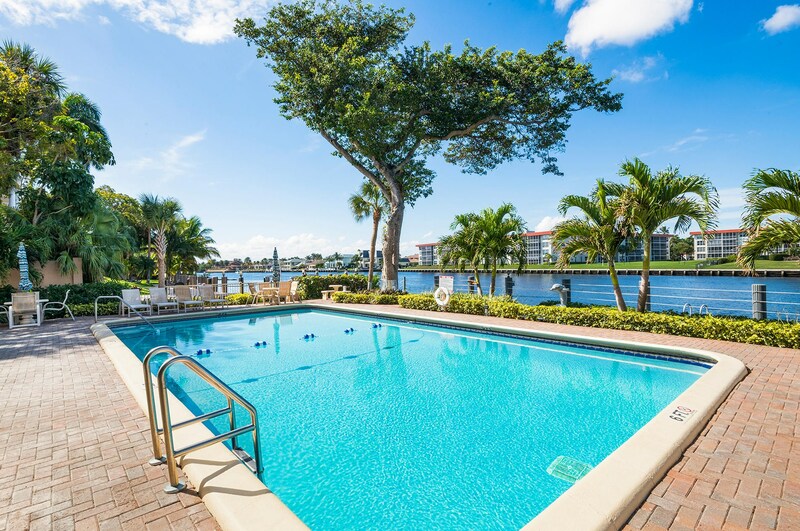 Do you have questions about finding other Condo / Townhouse real estate for sale in Hillsboro Beach? 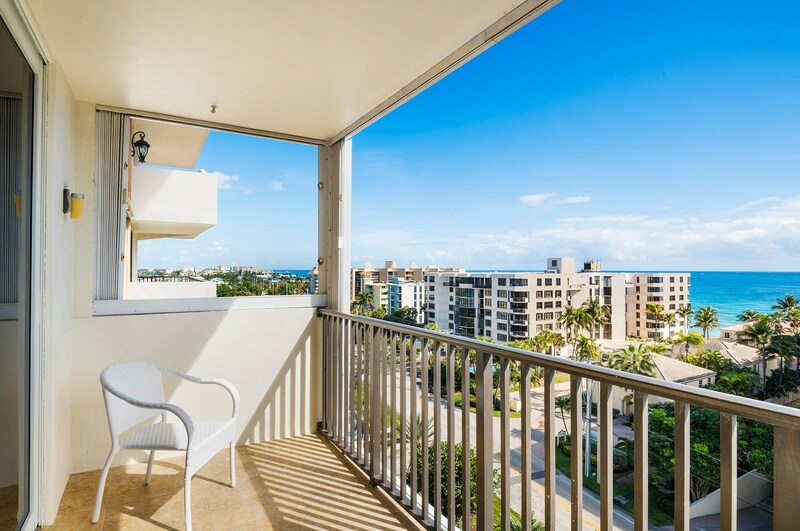 You can browse all Hillsboro Beach real estate or contact a Coldwell Banker agent to request more information.